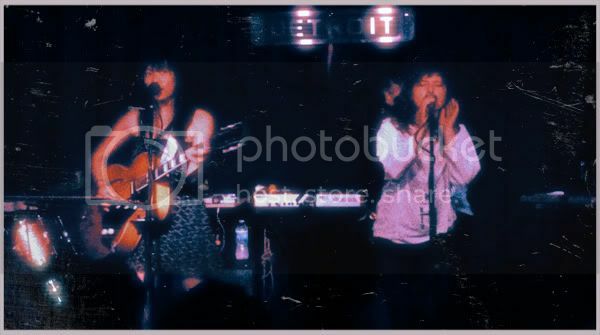 Thao + Mirah, made up of Pacific Northwest songwriters Thao Nguyen (of 'With the Get Down Stay Down' fame) and Mirah (of K Records fame), rolled into Detroit Bar in Orange County, California this past week for a Second-to-Last-Show-of-the-Tour Extravaganza. The band stormed through most, if not all, of the songs on the Thao & Mirah album, which automatically made the concert one of a diverse variety of sounds (more on that below). They rounded out the setlist by playing some songs from both Thao and Mirah's solo catalogues (Thao's "Bag of Hammers" closed the set and is always a definite highlight of any Thao show). Amelia Randall Meath, singer of openers BOBBY, join the two on stage for "Eleven" and covered Merrill Garbus' part on that song (also see below), arguably the best track on Thao & Mirah. The group's bassist/multi-instrumentalist was using the motion sensory of a Wii remote as a percussion instrument in a way that currently stumps me (and I'm dying to find out how that worked). Thao & Mirah is a diverse album that showcases the wide range of different sounds that these two musicians can bring to the table. They employ friend and fellow Bay Area musician Merrill Garbus of tUnE-yArDs on the brilliant rhythmically vibrant opening track "Eleven" (it can be streamed below). Elsewhere, "Little Cup" and "Teeth" are two hushed, delicate ballads that would not feel out of place on either Mirah not Thao's solo albums, respectively. 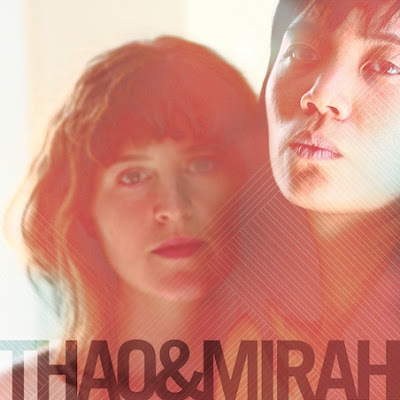 Collaborative albums such as this always have the potential to weigh too heavily on one talent over the other, but Thao & Mirah succeeds at creating a true, even musical partnership that utilizes the talents of both songwriters to create a very original work. 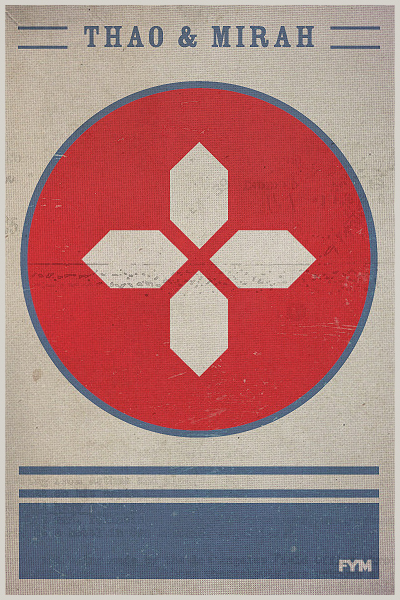 You can order the album online right HERE. Oh but they played at the Troubadour! I believe it was the very first show of their tour. They even had Sallie Ford + The Sound Outside open for them. I was there for both SoCal shows!